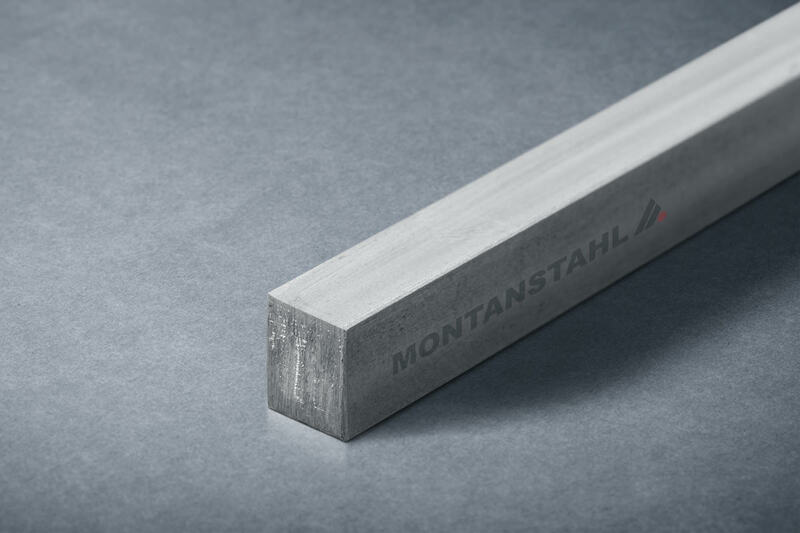 Montanstahl has obtained a new qualification. 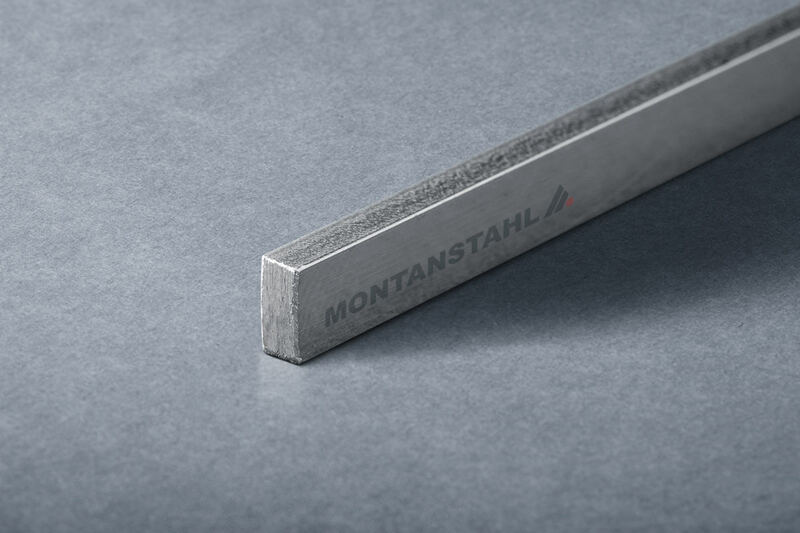 Since the 12. 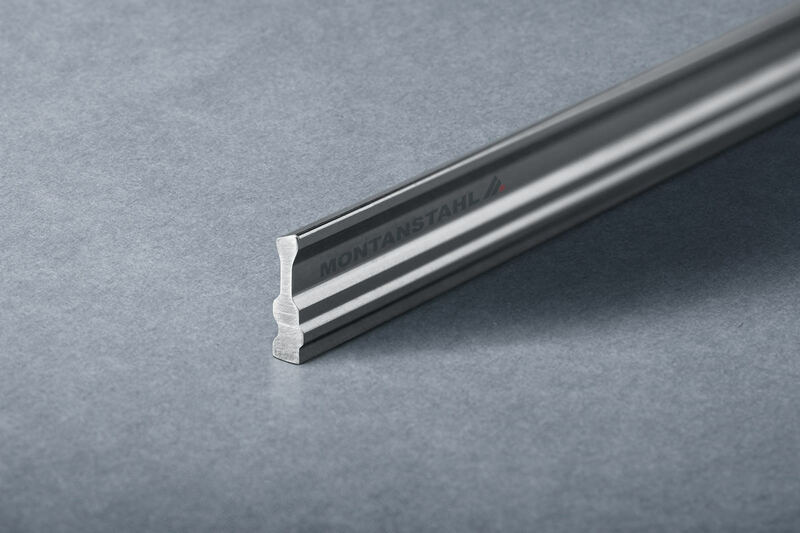 December, Montanstahl is an officially approved DNV GL welding workshop for laser welded stainless steel products. 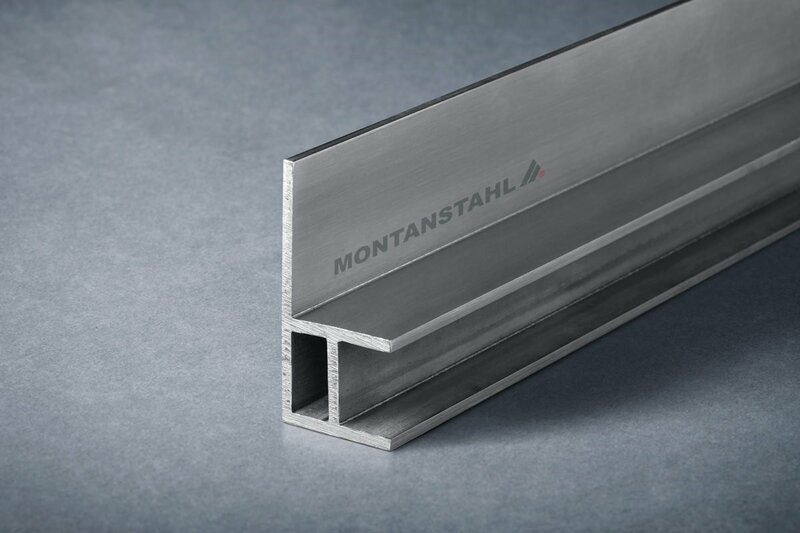 The successfully passed audit was held mid of November and included inspection of the existing qualifications and procedures, as well as inspection of the production facilities. 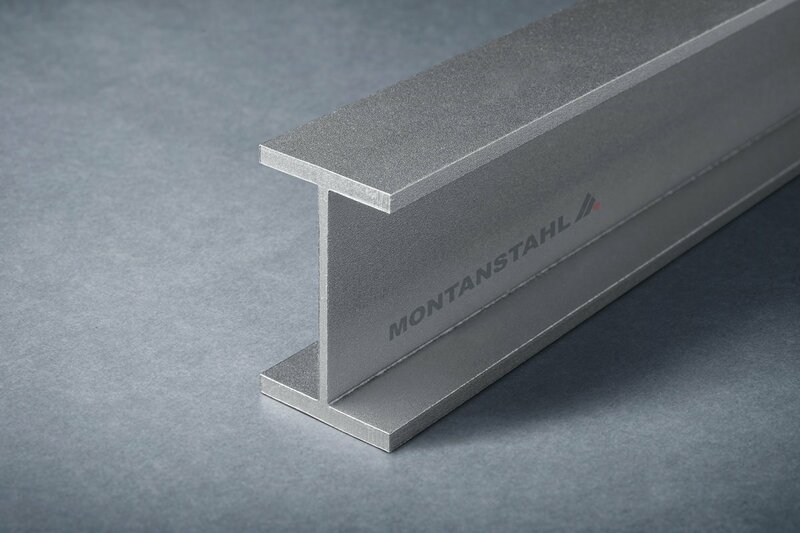 The workshop qualification concerns the production of laser welded structural profiles, as well as special profiles made in austenitic stainless steel of the group 8.1 according to EN 15608, such as the common grades 304, 304L, 316L, 316Ti, 321 and others. 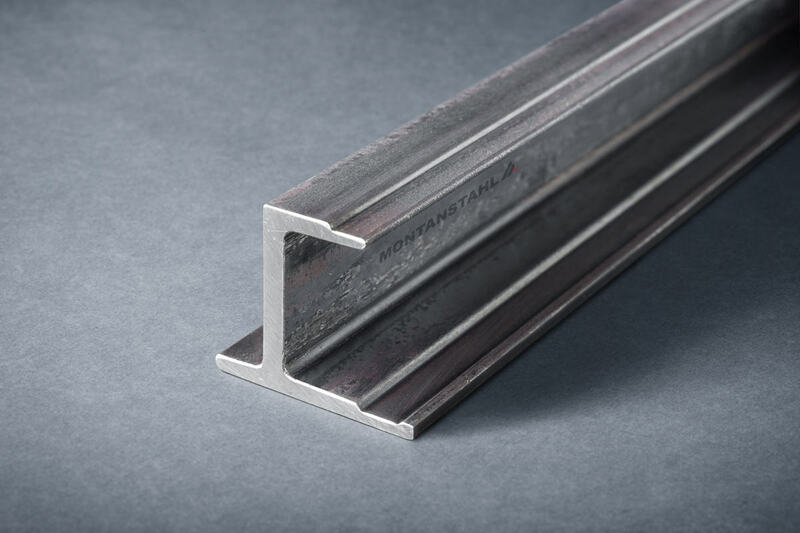 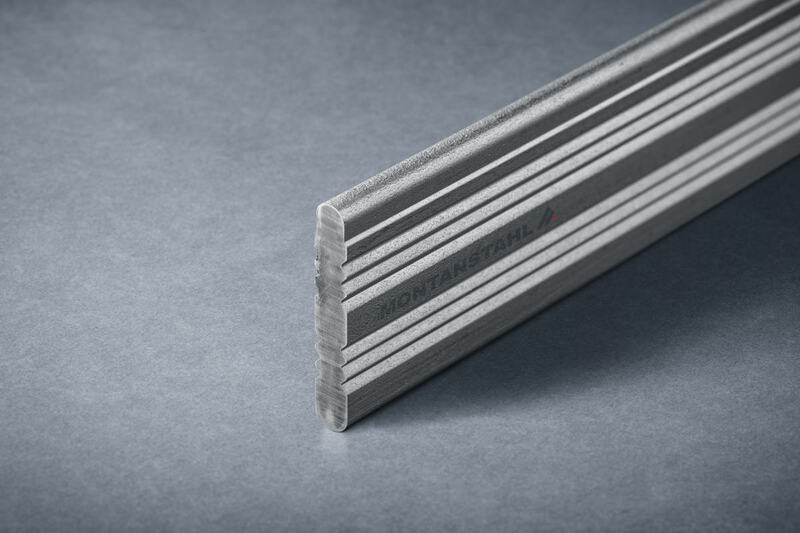 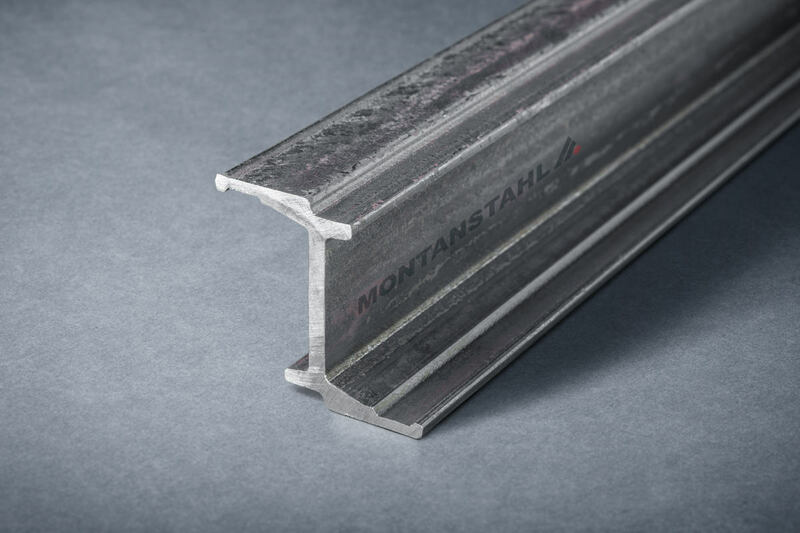 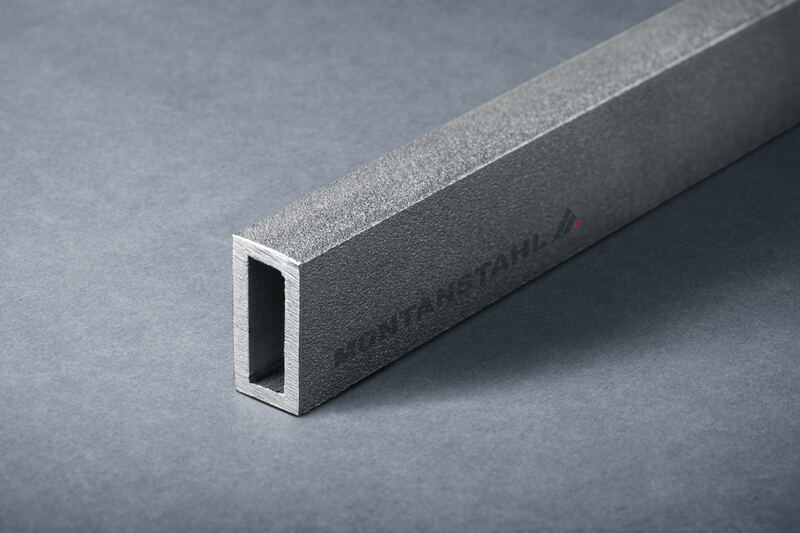 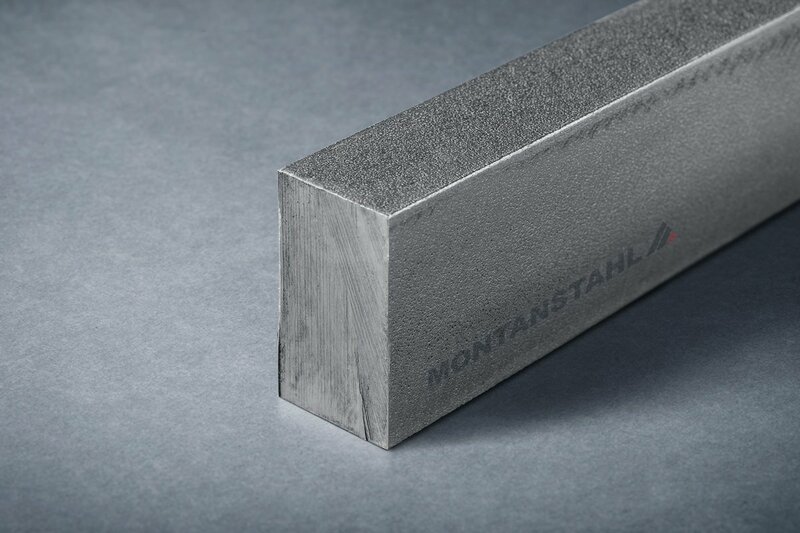 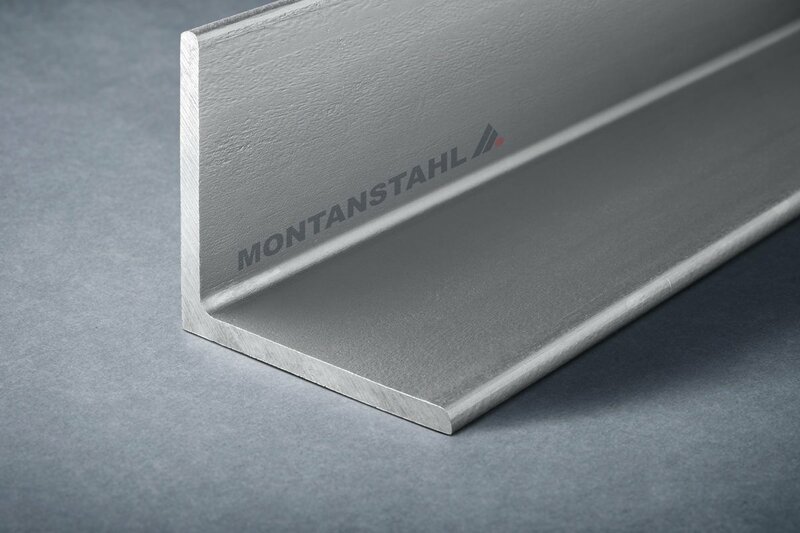 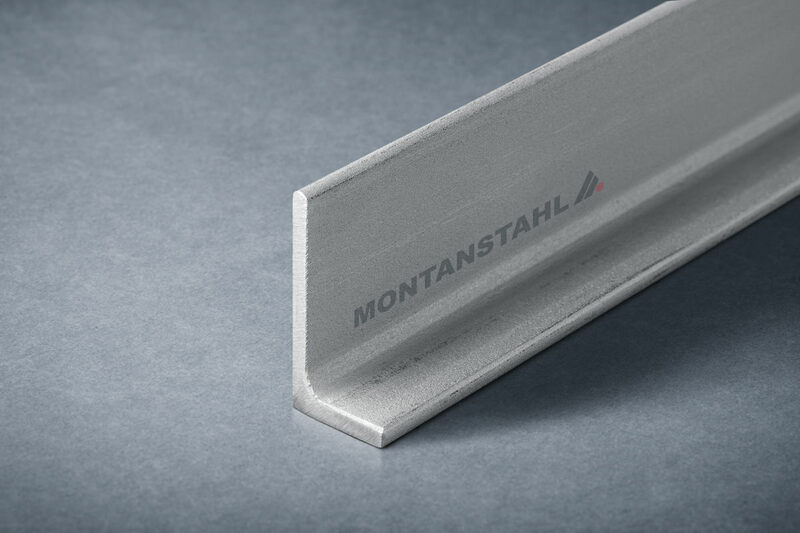 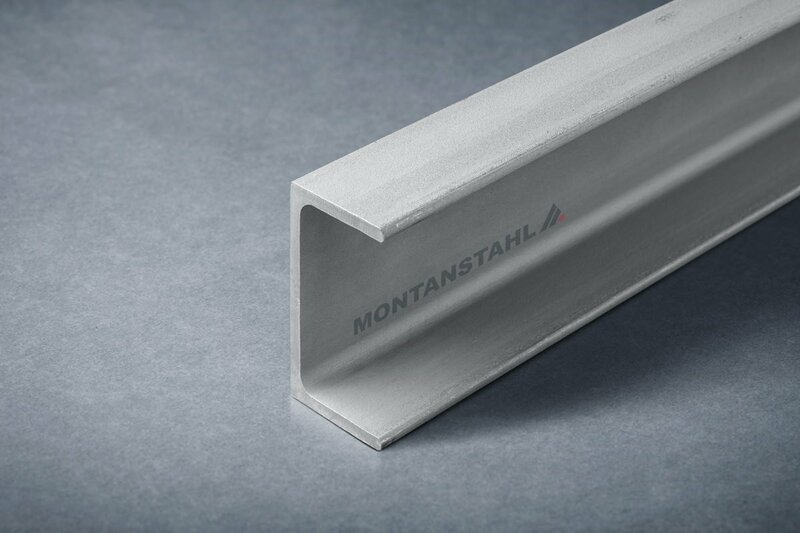 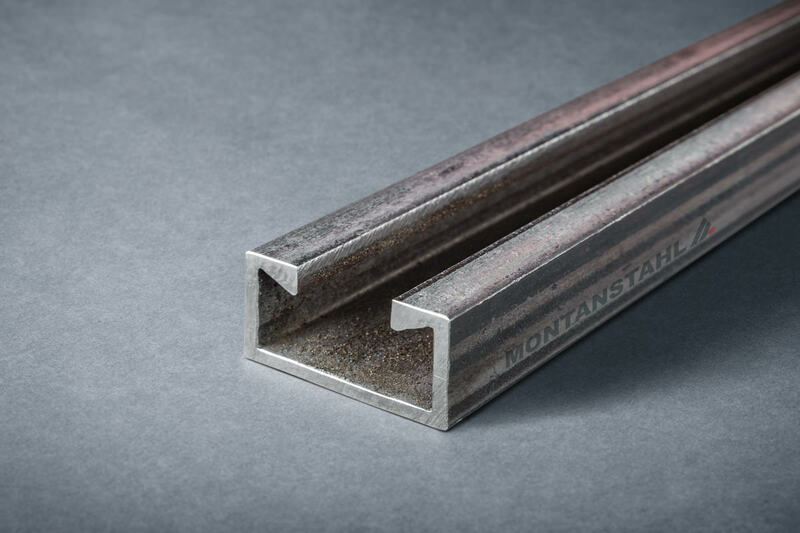 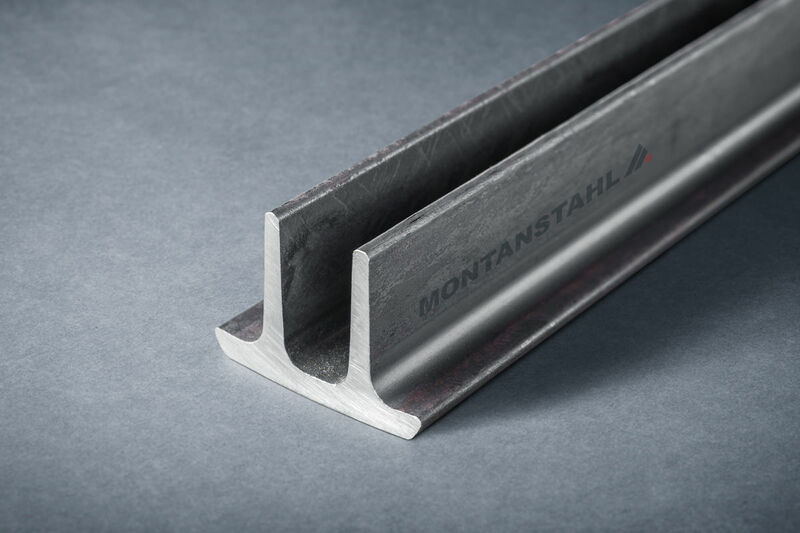 From now on Montanstahl can offer and supply DNV approved laser welded products such as beam, t-sections, angle bars and channels, all in stainless steel, for branches like maritime and oil & gas. 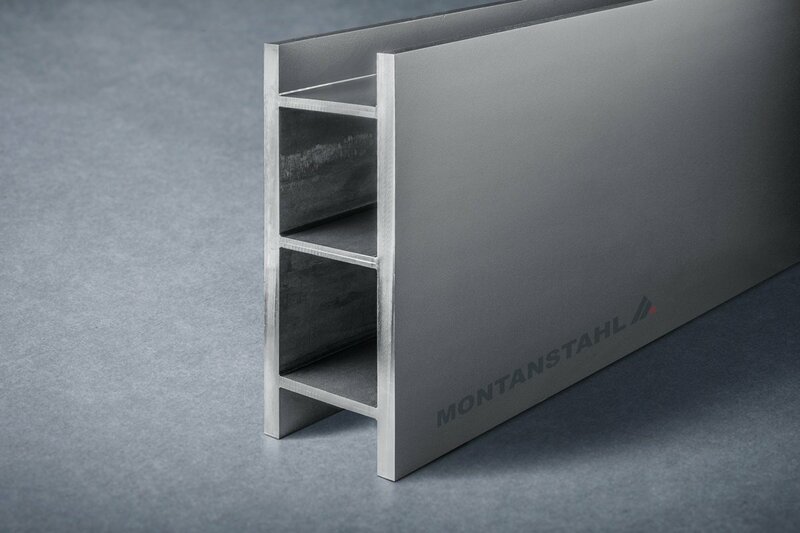 Here you can find a copy of the certificate, while here you can see other Certifications of Montanstahl.